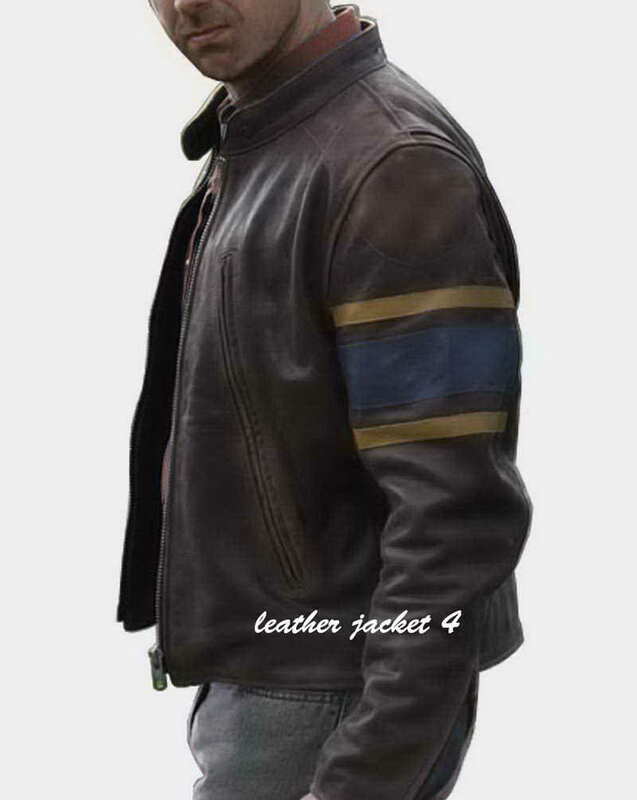 Mens movies leather jacket; Replica Wolverine of X-Men series has always been a style guru of many guys. 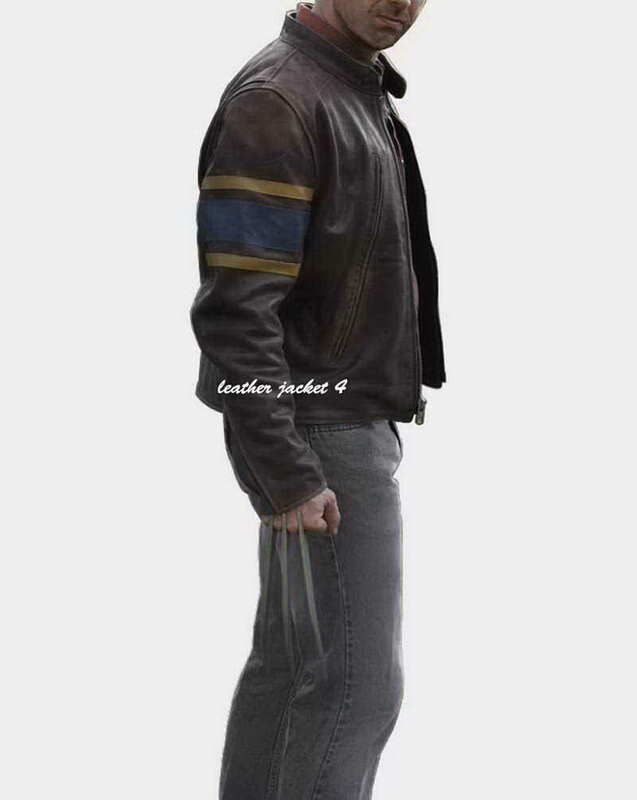 This jacket which is an exact imitation of the jacket worn by Hugh Jackman in the movie X-Men Origin. 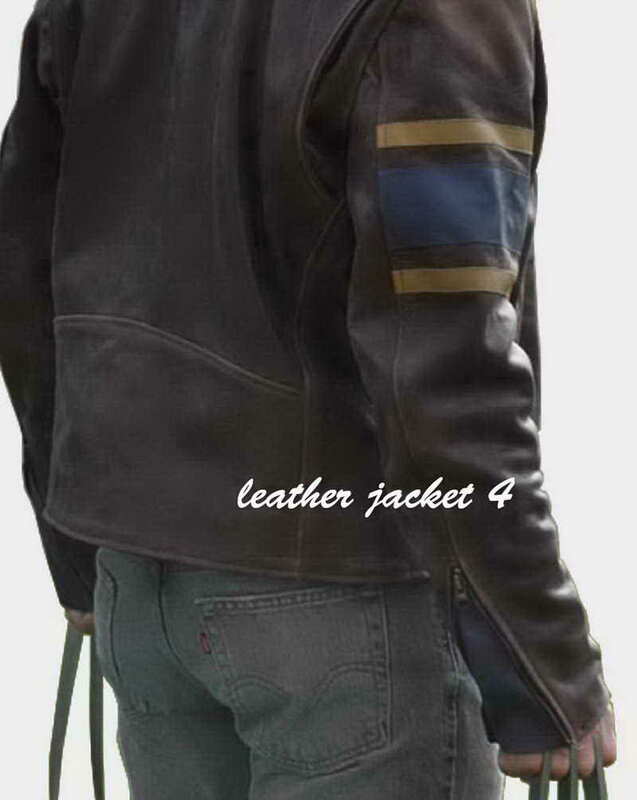 This black jacket is made using pure sheep or Cow Distressed leather. 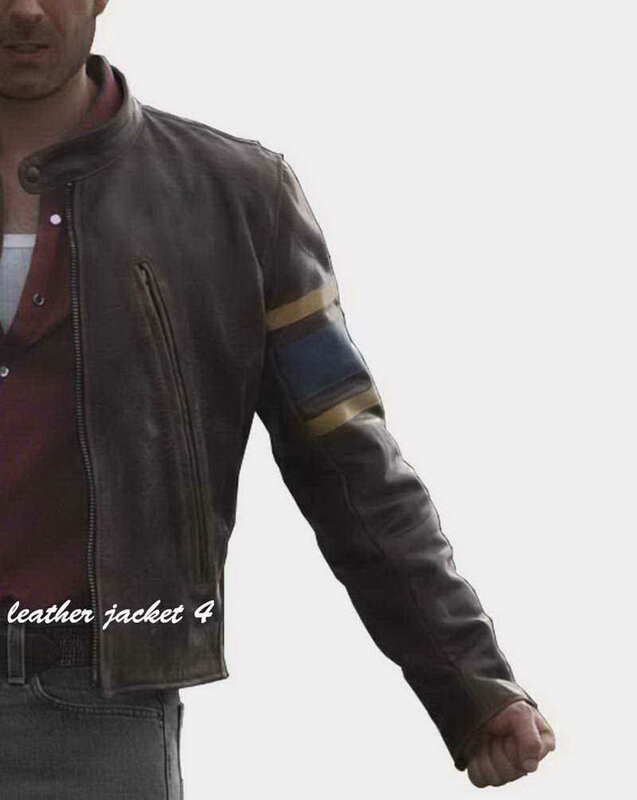 The x-men brown leather jacket is must buy leather jacket that is in best quality leather and design. 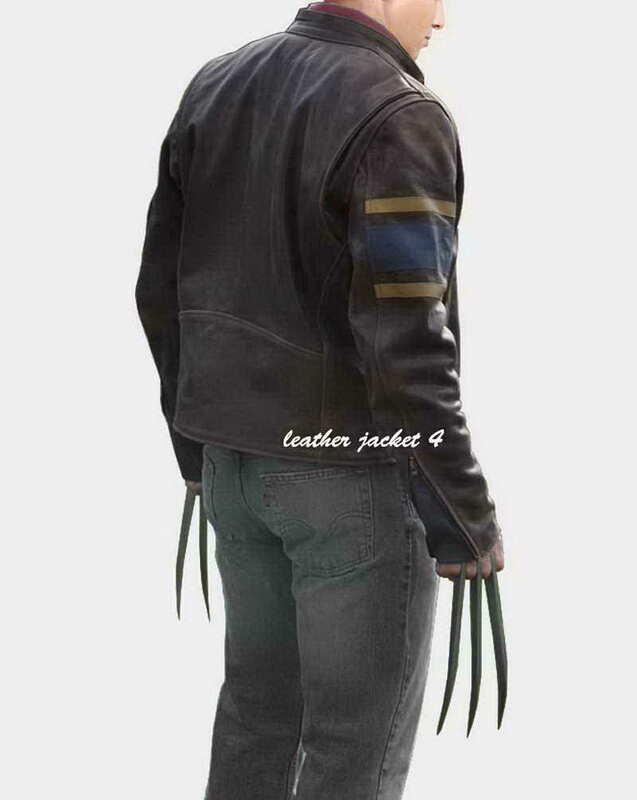 Adding awesome quality,stunning looks, this x men black jacket is a class in itself.This Wolverine jacket will certainly bring the best out of you. 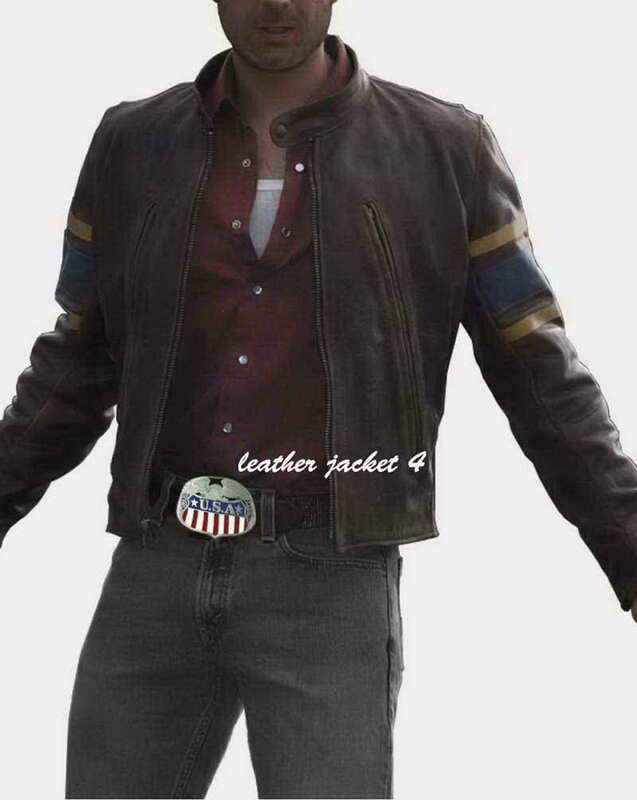 Wear this best leather jacket for more appealing heroic look in cheap price. 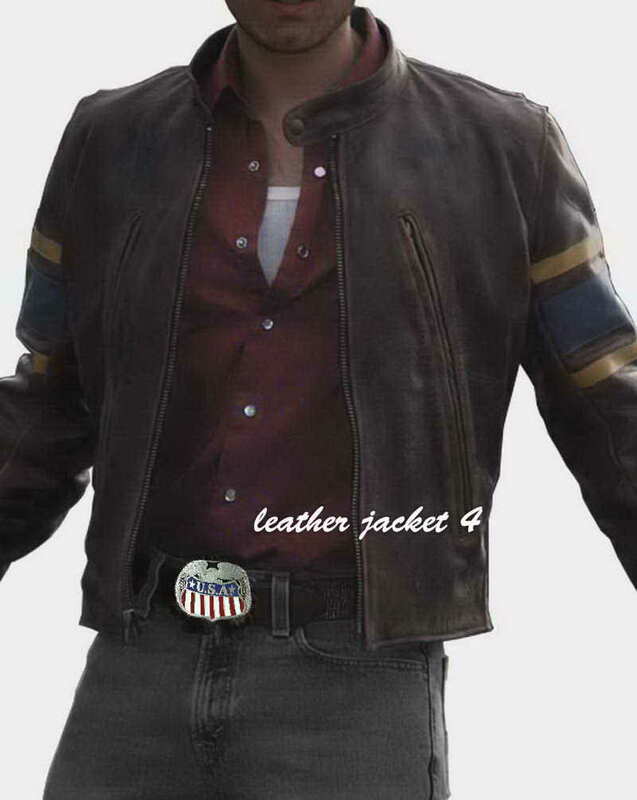 Very warm jacket, I like every feature of it. 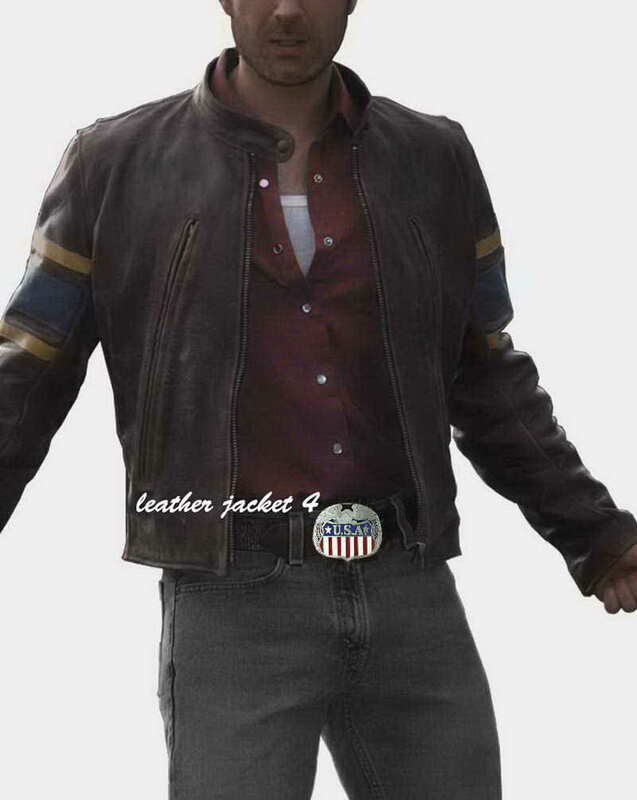 It is stylish, comfortable, fitted and more importantly I got 10% OFF on it, so it was also in my budget. Thank you! I rate 5.